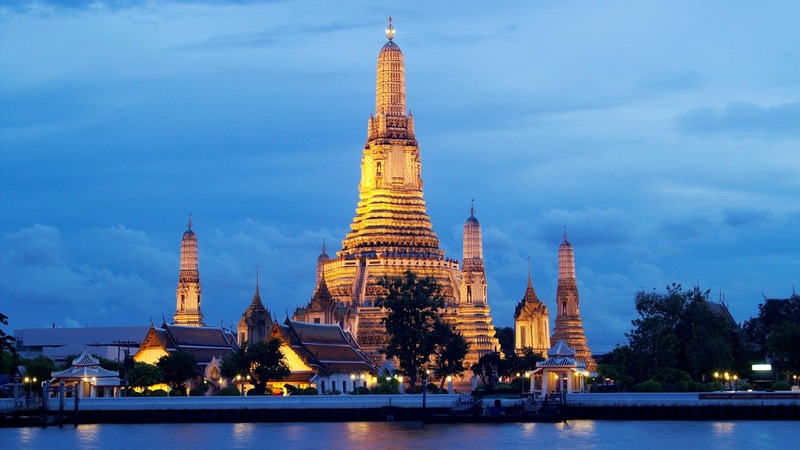 We have put together 4 Things To See In Thailand that should be on everyone’s travel plans. Thailand has for years been a popular destination for backpackers and holiday makers alike. Some people focus on Thailand’s often diverted to the frivolous and often coarse entertainment available on the main streets of Bangkok. If you only do this then you risk missing some of Thailand’s truly great sights and more engaging forms of entertainment. 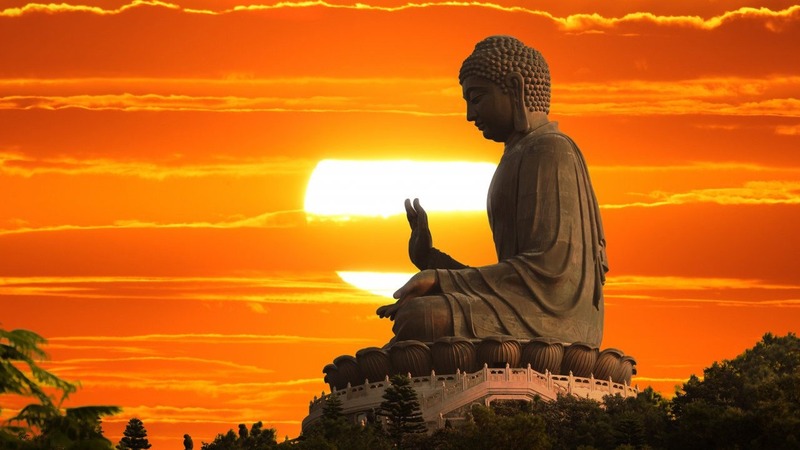 While religious sites may not be the first port of call for many tourists, the Temple of Dawn is truly something else. Decorated with coloured glass and porcelain the height of its souring 70 meter high spire and lit up at night, it’s no surprise that this is the most photographed temple in the city. Its steep incline and endless decoration from flowers to religious figures and symbols make this a cultural spectacle that has to be seen to be believed. 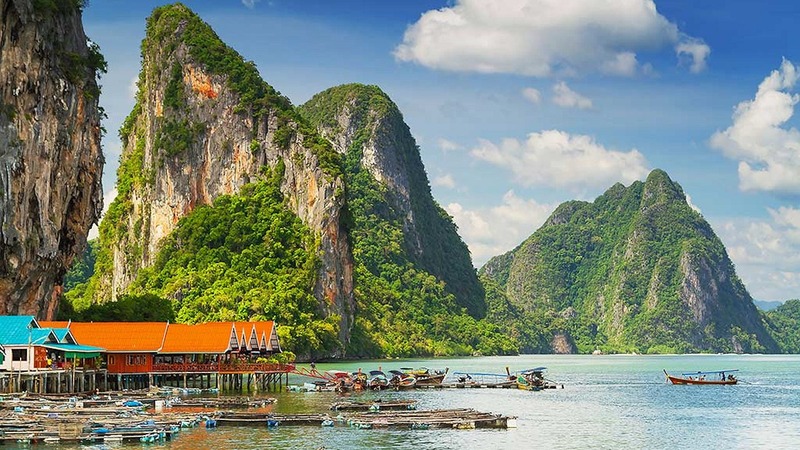 Phang Nga Bay offers beautiful vistas and sparkling waters but that is not all. It plays host to a plethora of islands, sea caves, rock outcrops and mangrove jungles that wouldn’t be out of place in Neverland. The long-tail boat tours can take you weaving between islands and jungle inlets that will blow you away. Don’t plan on taking a dip though as crocodiles and snakes are present through much of these waters. 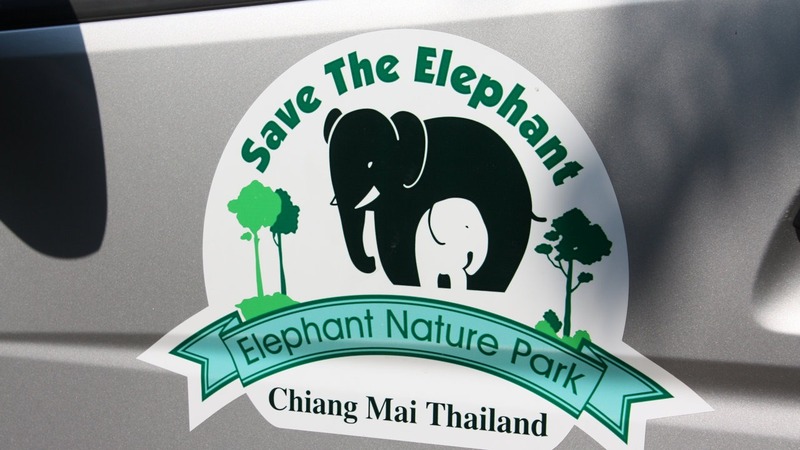 The Elephant Nature Park in Chiang Mai is a place where rescued elephants are kept in a sanctuary where they can live out their life. The elephants are kept in as a natural surroundings as possible and are free to roam free in the park. Since they have been in contact with humans, they would not survive in the wild, so they are still fed and looked after. No elephants are ridden here as their backs are not made for this. Even though they are a huge animals, their backs are sensitive and feel uncomfortable when ridden. Most of the elephants are rescued from mistreated situations or from places that are no longer able to look after them. People can pay to come here and help with the up keep of the animal and help restore the surrounding environment. Even though you can come volunteer at the nature park, you still have to pay to help. There are a lot of Elephant tours around Thailand and Chiang Mai but please try to stay away the ones that you can ride. You may also see elephants on the side of the road or beach where you can pay some baht to feed them. It looks inviting and makes a great photo but these animals are kept in chains and small pens. There are some 1 Day Elephant Nature Park Tours and 2 Day Nature Park Tours. Looking for different things to see in Thailand? 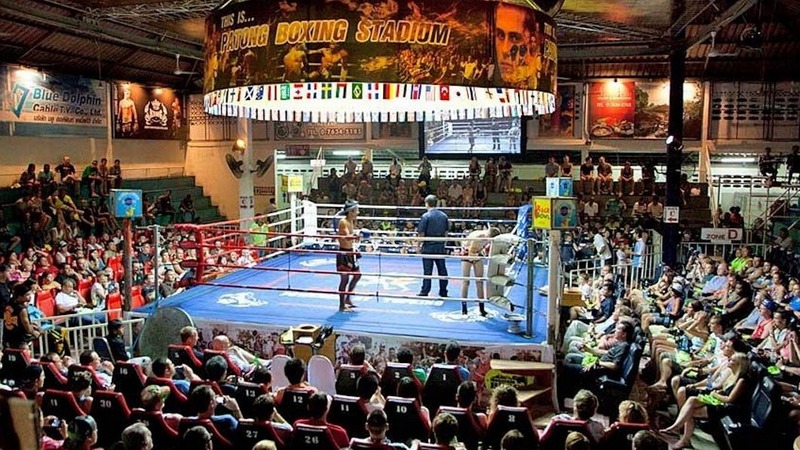 If would be a shame to visit Thailand and not take in a live exhibition of one of their national sports. Muay Thai can be a fast passed and aggressive sport but the agility and athleticism of the combatants can be appreciated by all. The seating is good whether you book VIP or back row . You’ll really get a feel for Thai culture with this popular among locals and tourists alike. There are of course many other things to see in Thailand. Hopefully these ones give you a good start in your research on the things you want to see in Thailand. George Salmond is well travelled in South East Asia. He takes regular Thailand holidays to see even more of these great sites and attractions.